Hi, Everyone ~ Happy Easter! Before you go pigging out on chocolate... you'll regret it later - you know you will... I have a special no-calorie treat for you! 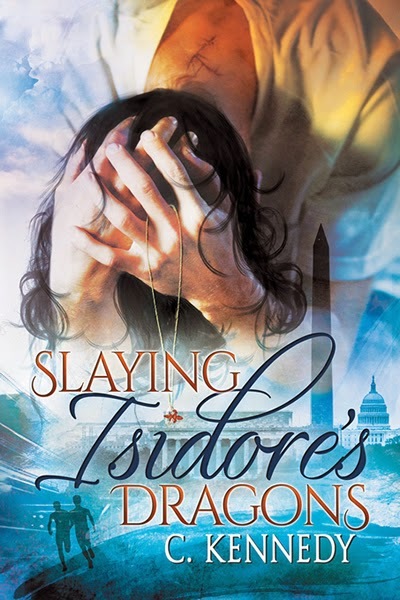 In this short excerpt from Slaying Isidore’s Dragons, Declan wants to know if Isidore will consciously commit to being his boyfriend. 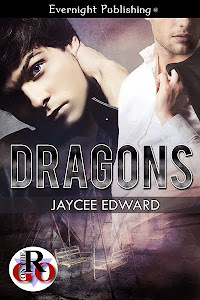 Isidore is hesitant because he doesn’t believe he is worthy of Declan’s love. Alternatively, when Isidore does commit, Declan mulls the responsibility he has taken on. “I am not worthy of your love,” Isidore whispered back. 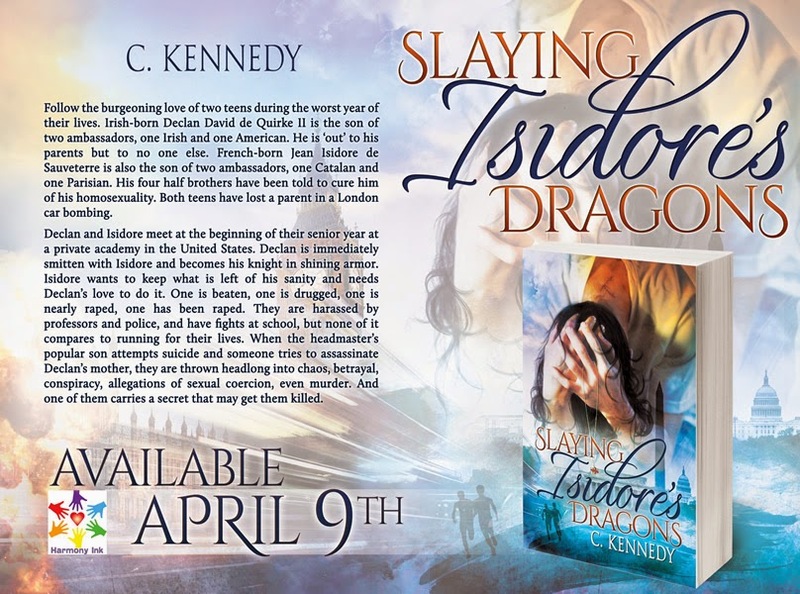 Isidore’s words tore at Declan’s heart. He looked into the eyes that he’d come to regard as his own personal chartreuse diamonds. “You are. Please say you’ll be mine,” he whispered. Isidore’s elegant hand to his chest and prayed he’d made the right decision. His repertoire of caring for living creatures consisted of one goldfish won at a school fair when he was five, one stray cat who preferred to remain stray, part-time pet sitting of their groundskeeper’s blue heeler in Ireland, and sprinkling food flakes for his mum’s giant angelfish every morning. The goldfish had died after a mere three weeks in his care. Bleak. Now, he had Isidore. Isidore, who had suffered monumental horrors, came with a mountain of serious problems, and could hardly hold himself together on a good day. Are you nuts, de Quirke? Has to be love. It has to be. Awesome, right? And, there's only 4 more days to wait, but keep scrolling because Cody has been kind enough to give us a link to Chapter One (the whole chapter) right now! I can't believe the long wait is almost over. Four days left. FOUR DAYS LEFT.Ugh. come the 9th and get here already. I know. I'm anxious too! Yes, Carol! It's almost over! (I can't believe it either.) 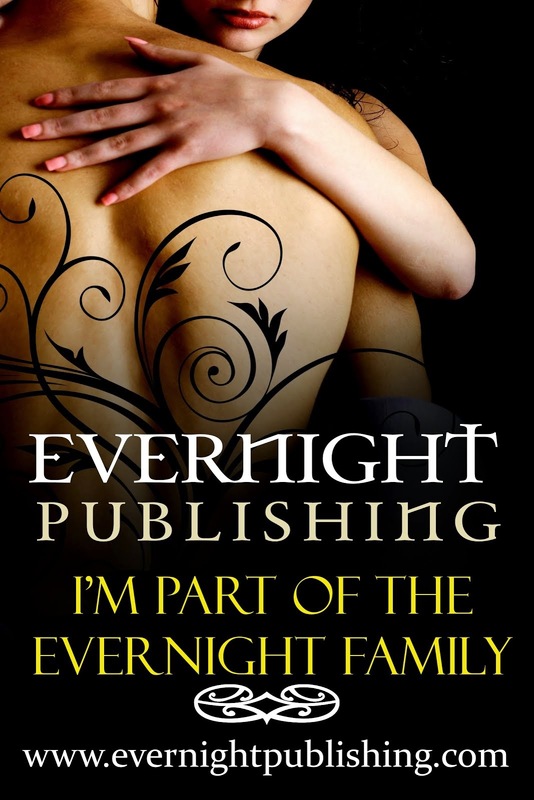 Thank you for reading my books and for stopping by and commenting! Awesome Post Cody! So cool to be here Jaycee! Happy Easter! Thanks, Timmy! It's great to see you here! Jaycee is so totes cool! And I just love her "never-before-scene" quote! I'ma use it sometime! Looking forward to reading Cody Kennedy's words again. Thank you so very much for reading my books, Yvonne! it's great to see you here! It is! And I don't usually read excerpts, but I couldn't help myself this time. Thank you, Sara! I am too! I'm so glad you enjoyed the excerpt! Apologies for wrecking your track record, Jaycee! Great excerpt, Cody!! It seems like the close it is to the day, the longer each seem. Can't wait!! Thanks Cody and Jaycee!! Thanks for stopping, Kari and congrats on your new blog! Amazing excerpt! I can't wait to read this book! Thank you so very much, Ree Dee! I can't wait to hear what you think of it!